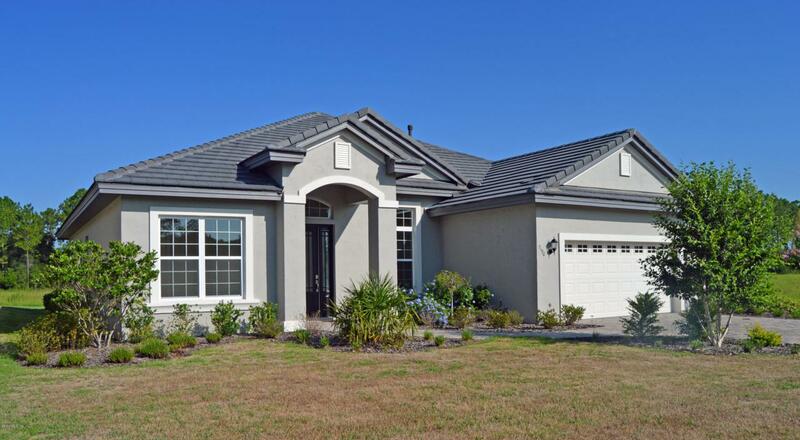 Beautiful Model Home Available! Enter an amazing great room!Enjoy entertaining in the spacious Kitchen with Granite counter tops, and tons of cabinet space. The large Great Room opens to the formal dining area for easy entertaining. The Master bedroom opens to an amazing en suite bathroom with double sinks, over sized walk in closet and walk in shower! The Garage is also over sized to give plenty of room for your vehicles.To top it off it is located in the highly sought after Juliet Falls Golf Community. This coveted golf course was designed by John F Sanford and is rated among the best courses in Florida. Located just minutes from the beautiful Rainbow River, famous bike trails and Goethe National Forest. Listing provided courtesy of Valerie Porter Hanchar of Bricks & Mortar Real Estate And Development.